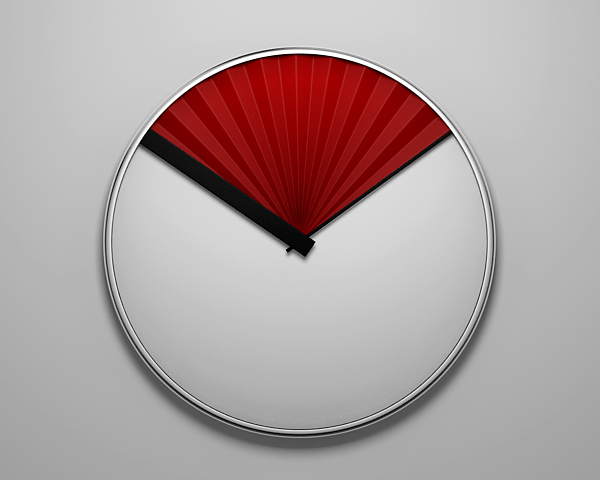 Stanislav Katz’s Elegant Fan Clock unfolds between the hour and the minute hand. GENIUS!!!!! EASIEST WAY EVER TO READ TIME!!! and very BEAUTIFEL TOO!!! Thank you for every other great post. Where else may anyone get that kind of info in such an ideal manner of writing? I have a presentation subsequent week, and I am at the look for such info.